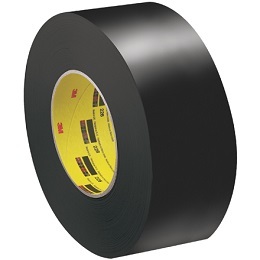 3M 226 Masking Tape is an outdoor tape that sticks to metal surfaces. Use is the aerospace industry for painting. Black polyethylene saturated crepe paper with rubber adhesive.